Goldstone are an international girlband. They have performed all over world, including shows at Amsterdam Pride, The Voice Of Astana, London Lifestyle Awards, Buddha Bar Mayfair, The Hurghada Beach Polo and supporting ‘M People’ at the Grand Prix Ball. The group are also ambassadors for luxury skincare brand Orogold Cosmetics. Goldstone were finalists on The BBC’s EUROVISION You Decide with their song ‘I Feel The Love’. 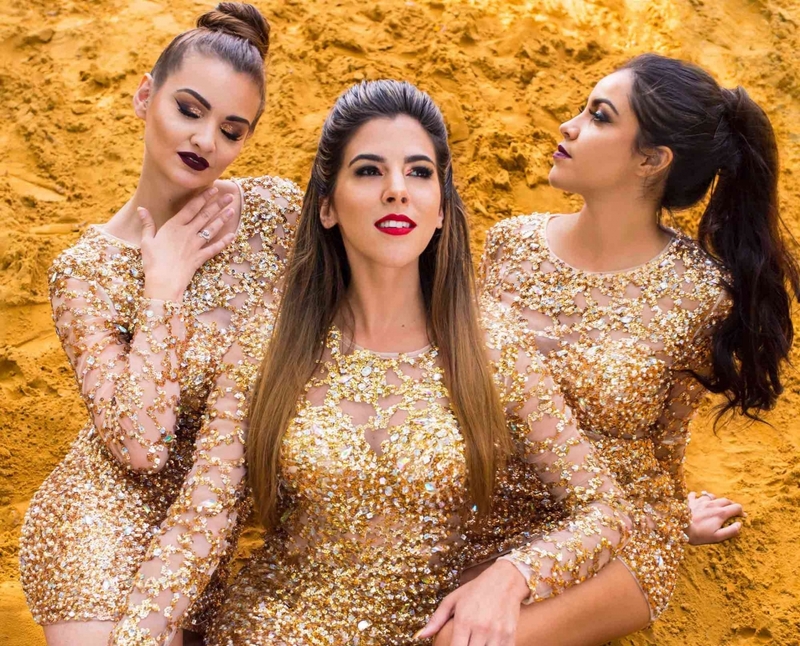 The Goldstone Girls are all are stars in their own right, having starred in Many of London’s West End shows including Les Miserables, Dirty Dancing, The Wizard Of Oz and Legally Blonde, a lead role in BBC’s ‘I Dream’ and also having won the prestigious BBC voice of Musical Theatre Award. They offer a variety of shows including Diva’s, 60’s Sensations, Party!, A tribute to Bond and a Musical theatre tribute. "Girls, you were super! I loved you performance. It was really amazing!" "We were so glad we were able to work with you!" "They are big time stars."